Roselily is a gorgeous new lily that has at least 18 petals per head! 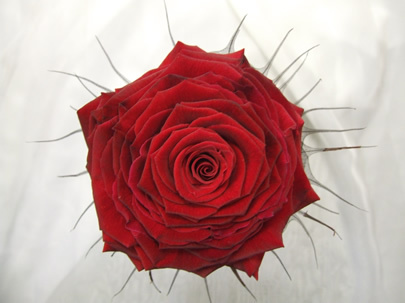 It’s double flowering nature and rose alike appearance is what inspired it’s name. 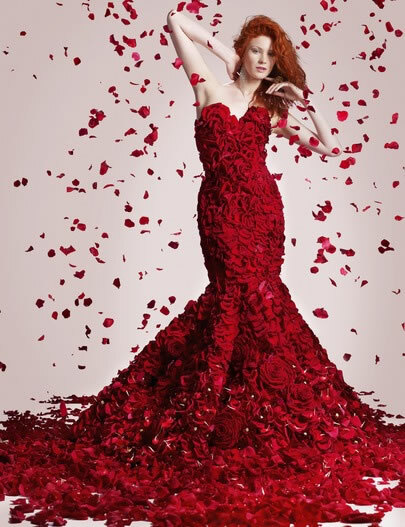 Apart from looking fabulous, Roselilies have other unique features such as no pollen, a subtle fragrance and a long vase life. 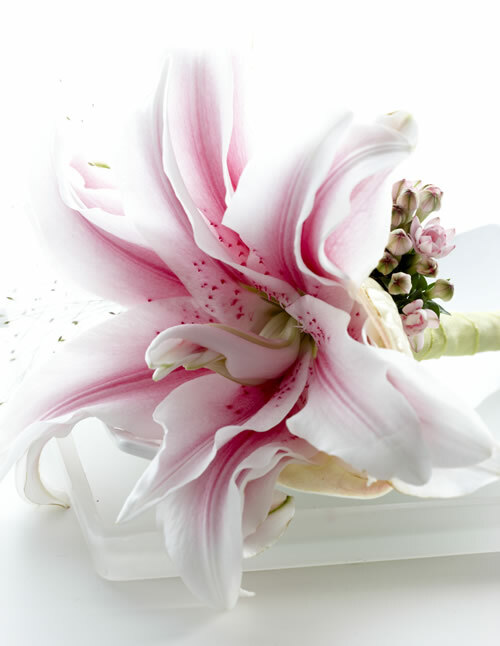 It’s tricky to use ordinary oriental lilies in wedding flowers as the pollen on stamens can stain fabrics and the stamens can only be removed once the flower heads have opened. Roselilies contain no pollen, so are perfect for any wedding flowers from bridal bouquets to table arrangements. 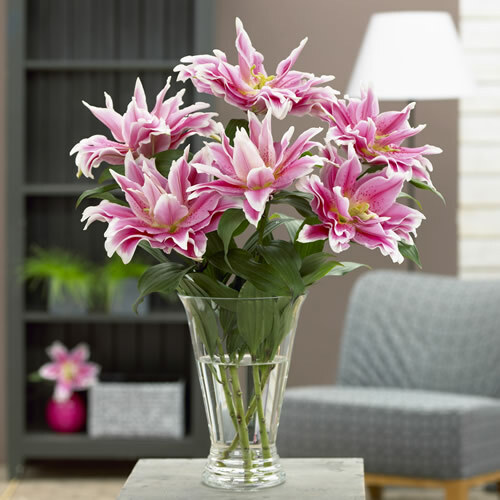 Some lilies have a very strong fragrance that can be a little overpowering, especially in enclosed rooms; Roselilies have a much lighter fragrance than normal scented lilies and also benefit from a long vase life so you can enjoy them even longer. There are currently two pink varieties available Belonica and Fabiola. Several more varieties will be available soon including a cerise variety Elena and a white variety Carolina.